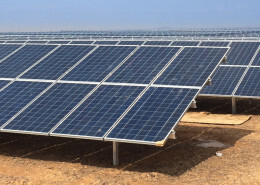 At MASE our focus is to become the leading provider of O&M and Asset Management services for solar plants in the Middle East. 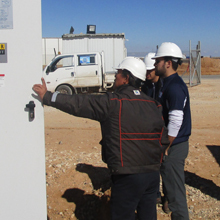 Currently we hold the largest single O&M reference in Jordan, Arabia One Solar. MASE is approved by the International Fund Corporation (IFC), a member of the World Bank, as the O&M provider for Arabia One Solar. This recognition serves as an international validation of our credentials. 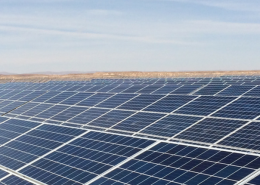 MASE’s Operations & Maintenance division is responsible for ensuring that our installations and solar assets operate predictably and at peak performance year-round. MASE assures peak plant performance, maximum availability and rapid intervention, backed by bankable guarantees and fixed annual costs. 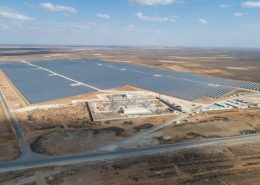 With the largest solar capacity under asset care to date, plants managed by MASE have maximized performance indicators and achieved top returns for investors and solar asset owners. 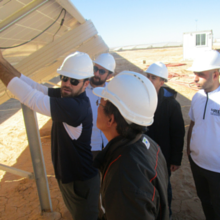 We work with solar partners including leading financial, investment, and management companies who bring the industry best practices and technologies to our projects on an as needed basis. 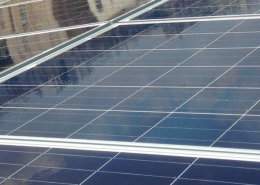 Ready for a Site Evaluation of Your Solar PV Project? Call us today to discuss your solar panel maintenance and system management needs.